MANILA, Philippines — With its anthemic, heart-thumping beat matched with lyrics rousing listeners to leave that toxic relationship behind, Kill this Love makes an important announcement for Blinks (and soon-to-be Blinks) worldwide: Blackpink is definitely back in our area. 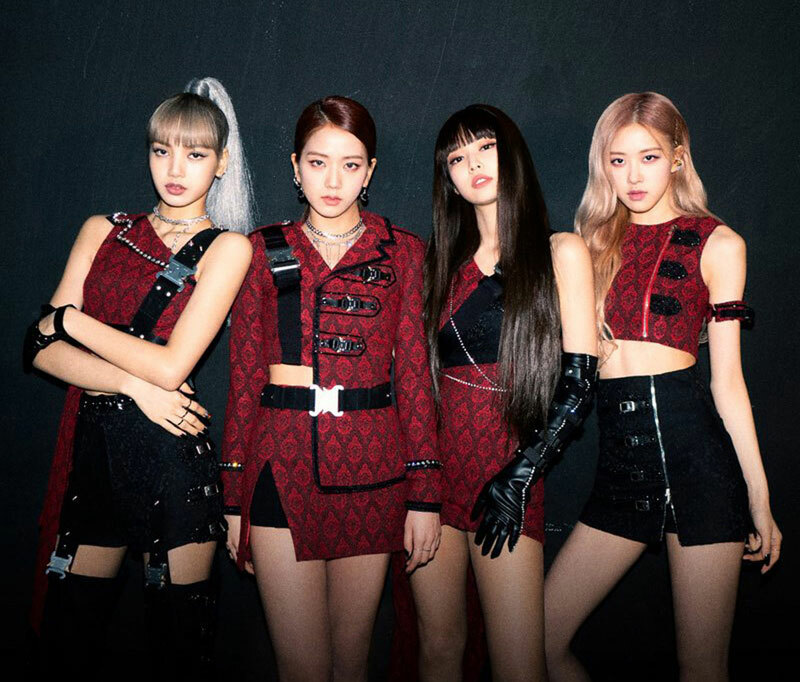 The four-piece K-pop group shook the globe once again with the the release of the music video for its latest single Kill This Love on April 5, along with the newest EP of the same name. The mini-album features four new songs and a remix of Ddu-Du Ddu-Du from the previous EP Square Up. In the music video, members Jennie, Jisoo, Lisa and Rosé are shown looking ethereal in various cinematic scenarios and killing (pun intended) their choreography in on-point outfits. It’s a wild mix of dainty and badass that would have anyone’s eyes glued to the screen from start to finish. The outro sequence heightens the girl power theme with the four, all dressed in marching band chic, together chanting, “Gotta kill this love / Yeah, it’s sad, but true / Kill this love before it kills you, too.” Kill This Love is a fun, dancey anthem of empowerment that, at its end, makes you feel like an undefeated champion — and goodness knows we all could use more of those moments. Kill This Love’s songs do a great job of showcasing each member’s vocal chops in a way that the group’s older releases haven’t been able to accomplish. Ballad Hope Not, sung through from start to finish, evidences this the best as it lets their unique voices shine (although I would have preferred to hear more of Lisa’s vocals). As a whole, the mini album sees the quartet at its most confident and arguably strongest musically. Kill This Love may leave listeners wanting, however, as one can’t help but wonder about how much more artistry Blackpink is capable of on a more cohesive work like a full-length album. But if anything is certain, it’s that the K-pop queens have been on a roll. 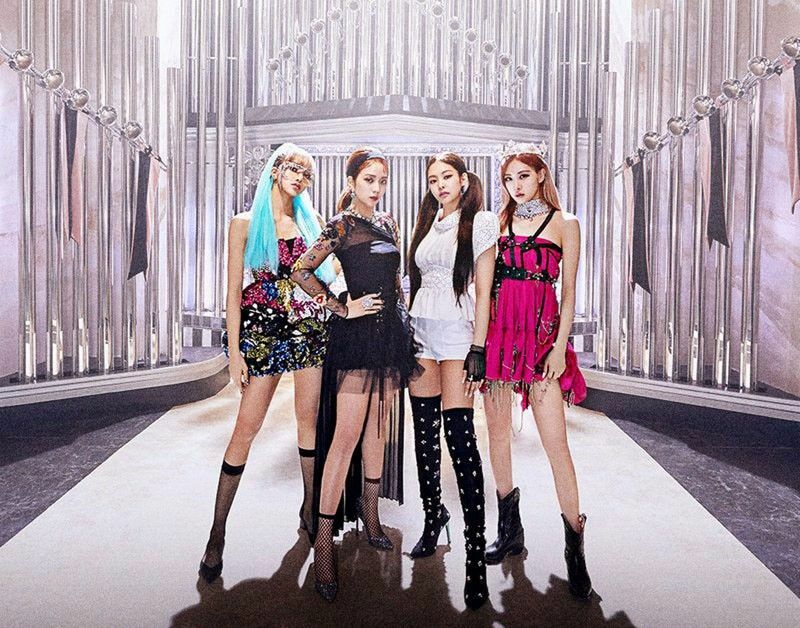 Their single Ddu-Du Ddu-Du earned its title as YouTube’s most-watched music video by a K-pop group. As of this writing, Kill This Love already has 153 million views on YouTube; it also had the biggest music video debut on the platform, gaining 56.7 million views in its first 24 hours. The records make it no question that Blackpink is unstoppable, whether it’s in Korea or overseas. Last year, the group collaborated with Dua Lipa for Kiss and Make Up and just months ago guested in the likes of Good Morning America and The Late Show with Stephen Colbert. Up next for the group is Coachella in May, making a name for themselves as the first female K-pop act to ever play at the festival. Blackpink has the world whipped for them, and we can’t wait to see what’s next.